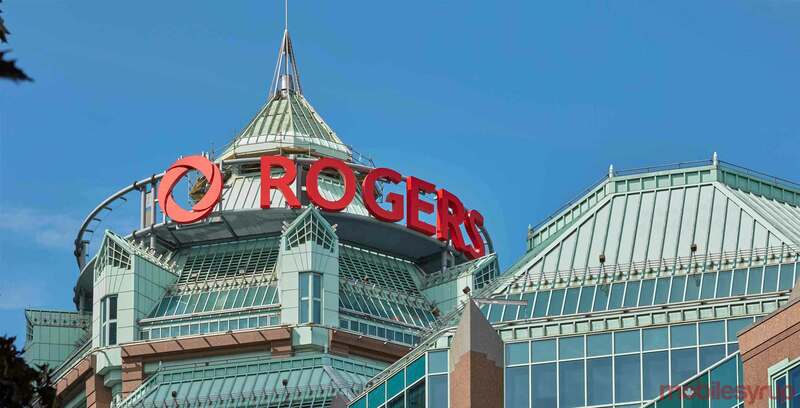 Rogers is offering new postpaid promo plans for Chatr, Fido and Rogers prepaid customers, including a $40 offer with 4GB of data and unlimited talk and text. According to an internal source, the plans are for customers bringing their own devices (BYOD) who have been active with their prepaid accounts for a minimum of 30 days. MobileSyrup‘s source says some eligible customers will begin receiving texts notifying them of the promotion. Red Flag Deals members also noted the deals are not being offered to all eligible customers, and are not share plans. Is the recent unlocking fee ban exerting influence on this new Rogers’ promo strategy, which brings prepaid month-to-month users closer into the fold? It’s unclear, but one thing is certain: compared to Rogers’ in-market plans, these are strong deals.